We all receive unwanted phone calls. Be very wary of these calls and think twice before answering. 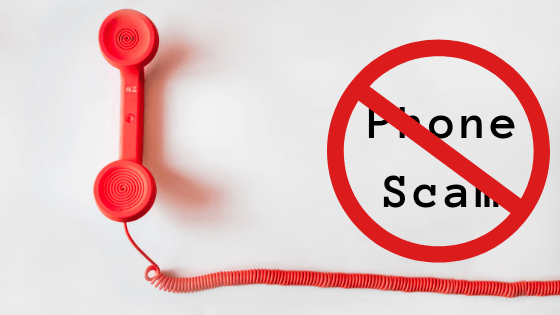 Quite often unwanted calls are a scam. Recently, I got a call from tel. 1 209 677 8323. The name of the caller was "AT&T Alert: Fraud Risk." Was it really AT&T telling me about some fraud? Actually no. It turned out the fraud was the call itself! So what is the moral of the story? You do not need to pick up the phone when you get a call out of the blue. Sometimes it is better to verify the caller even if you do speak to them. More tips? Sign up to our Newsletter to be part of our mailing list and be sure to follow us on social media!